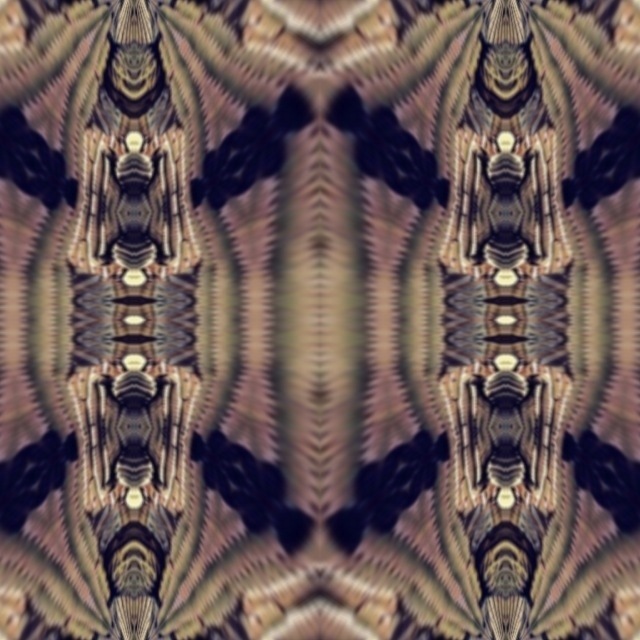 Here- the spirits revealed within the spines folds of the great saguaro cactus. What do see within? What does it evoke for you? What medicine is there for you today? 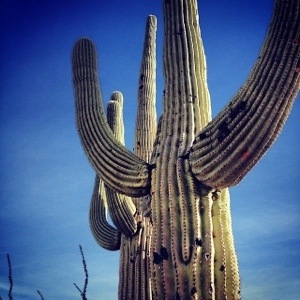 I believe that the Saguaro is my plant spirit. It has appeared to me several times in the past couple years. I see a human folding it’s arms in prayer.